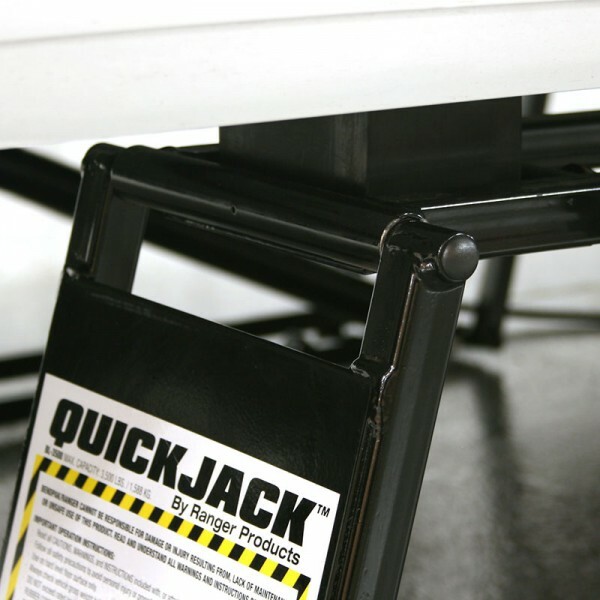 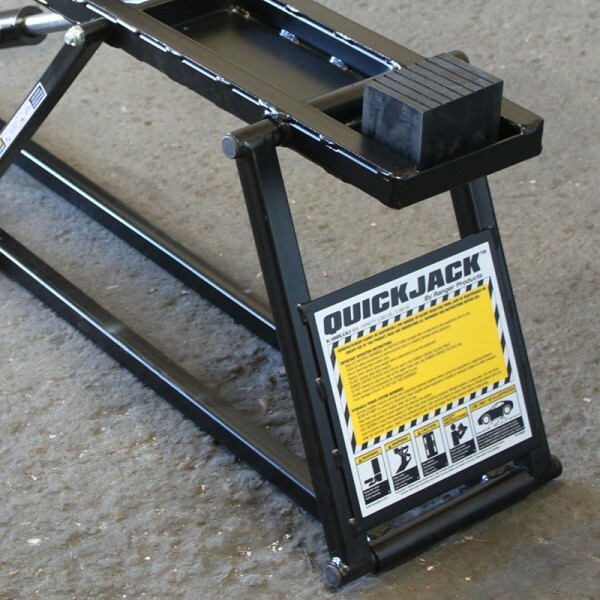 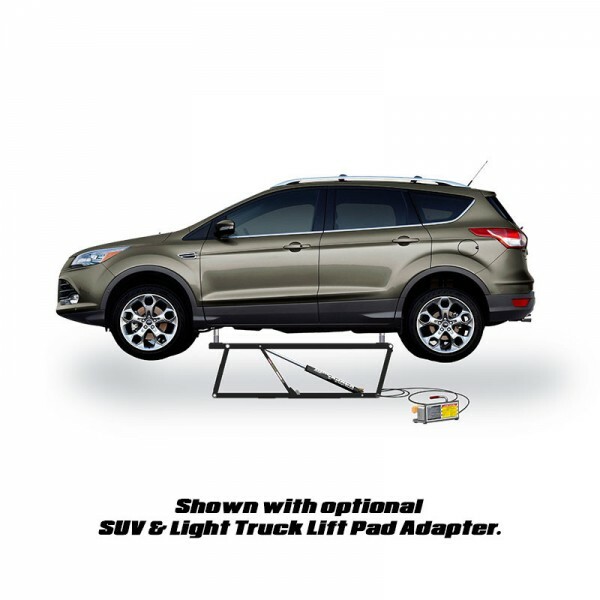 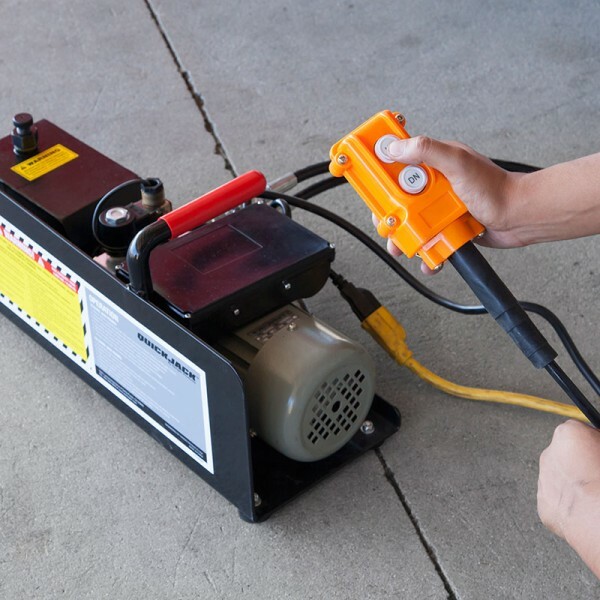 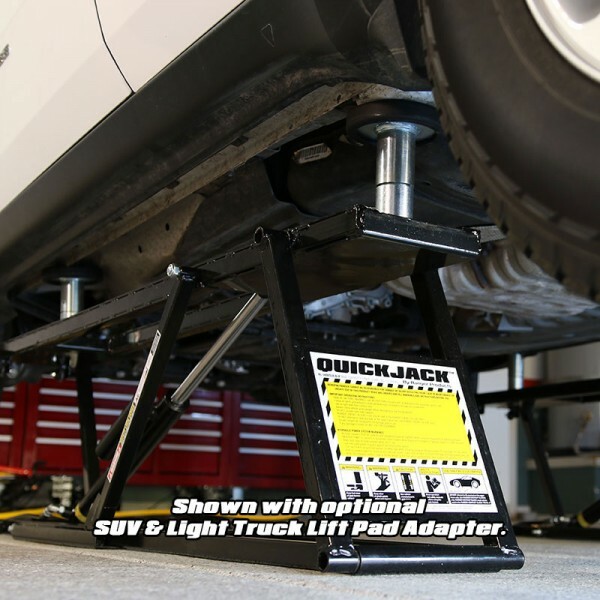 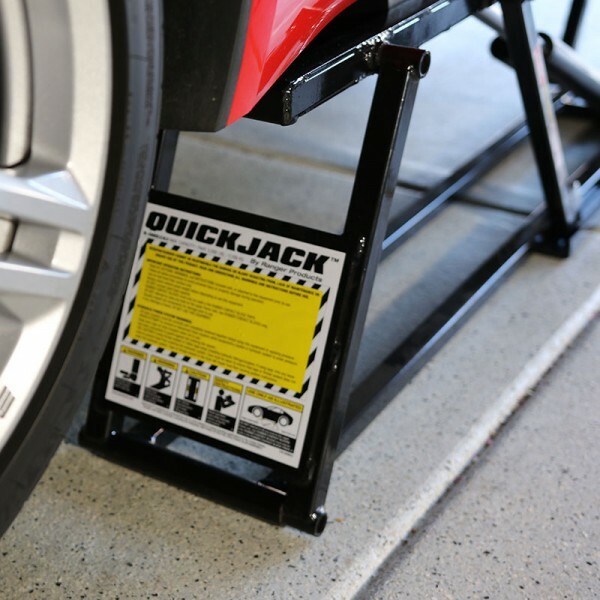 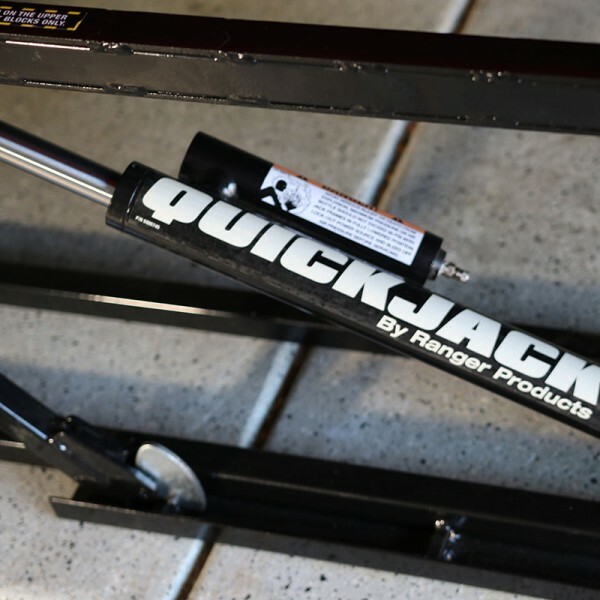 The QuickJack BL-7000EXT is our heaviest-duty extended-length car hoist model. 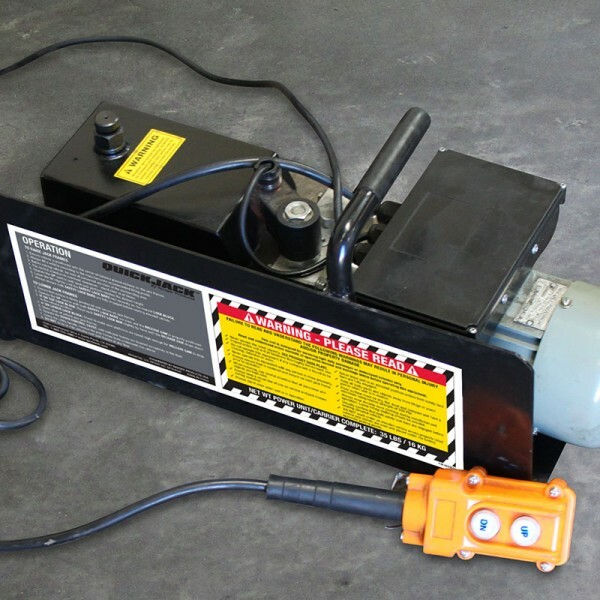 No two ways about it, this lift is meant for home garages and shops that do serious lifting. 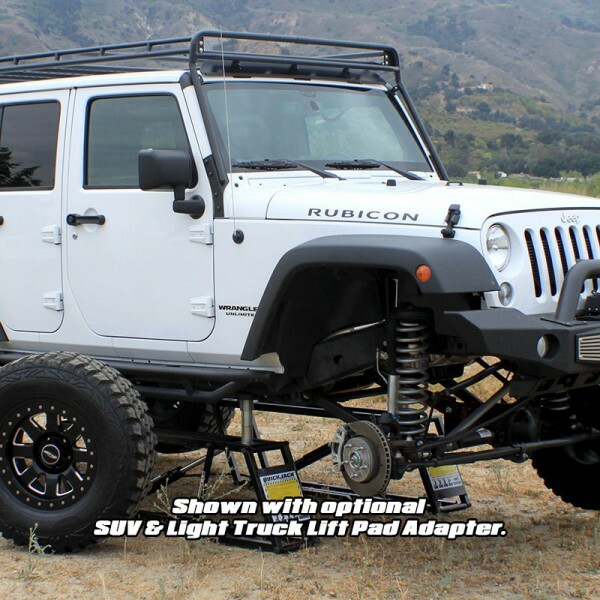 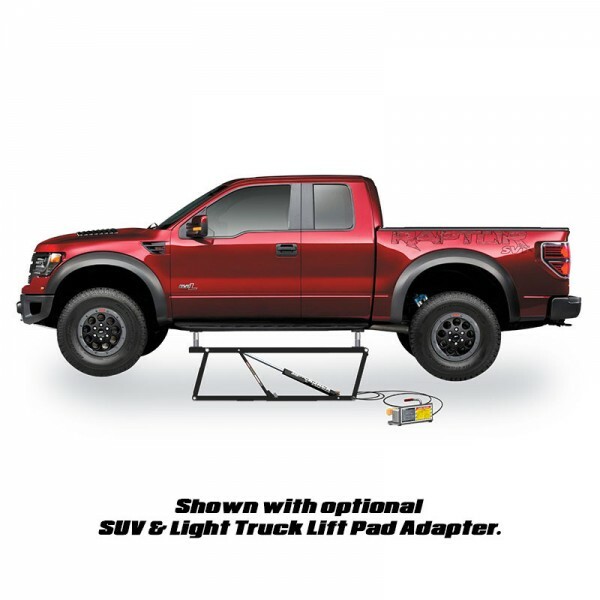 Its sheer power makes it ideal for light-duty trucks and SUVs. 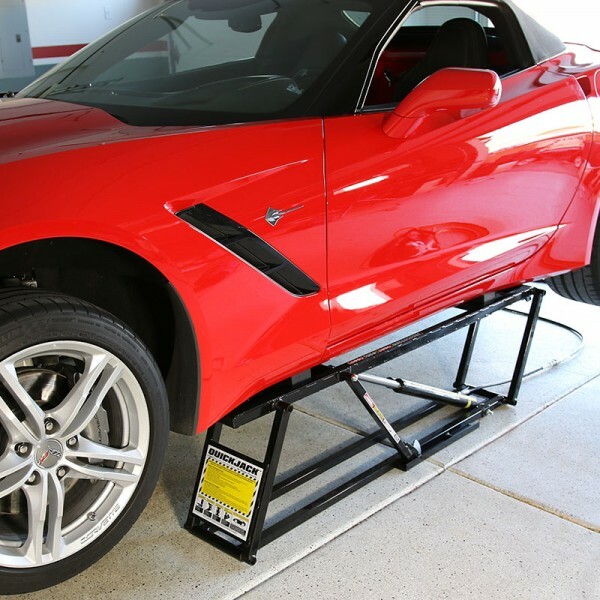 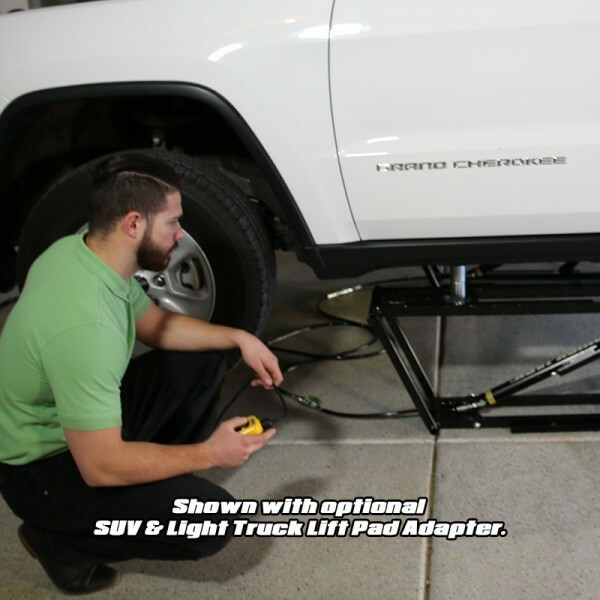 With a 66” lift point reach, the BL-7000EXT will handle longer wheelbases with ease.